I found pricing your art easier after art school. Sure I used what I learned but it didn’t feel right yet. I had to see the mishaps others had for a while before realizing a bit issue: Your time is worth more than the Internet says it is. 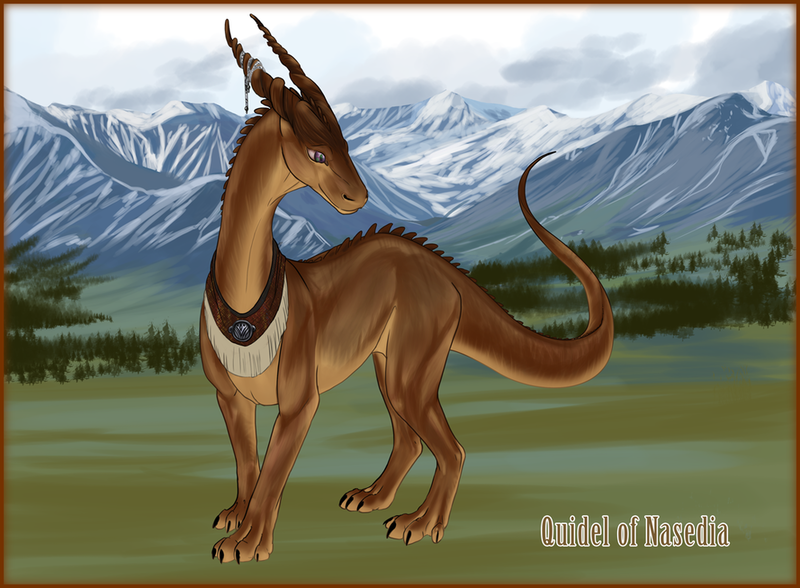 Quidel the firedrake, one of the supporting characters. The map of my main character's home. This character was inspired by my cousin Ellen J Tedrow. She's become a huge part of the lore and history of the novel, as well as a fun supporting character. And there's more in store! I've written a mini course of worldbuilding lessons for visual artists who want to write or create worlds. I'm really excited about it and hope it helps a lot of people. And of course, way more illustrations from my novels are on their way! I'm sure a lot of you are confused as to how I work my Patreon commission discounts, so I decided to make a cheat sheet. Commission discounts are available to my 10 dollar patrons. To order one, you only have to find the code in one of the 10 dollar patron posts and tell me via message on any of my art sites. It gives you a 20% discount on any of the commissions listed on my catalog. Commission requests are a little different. You can only request one via patreon. Simply message me. The perk of requests are that you don't pay anything for the request, since you've already supported me by donating 20 or 50 dollars! As always anyone can commission me at normal price, and I offer frequent sales, but these perks are only available to my patrons all the time!